Over 120 local tourism industry stakeholders, business community members, and officials attended the Tourism Kelowna Society’s Annual General Meeting held on December 8 at Manteo Resort Waterfront Hotel & Villas. The event provided attendees with an overview of Tourism Kelowna’s strategic plan and priorities, and its 2015 marketing results. The 2016 Board of Directors was also announced. The Board of Directors consists of a maximum of eighteen Central Okanagan tourism industry representatives. Twelve are elected by the voting stakeholders of the Society while a maximum of six are appointed. Tourism Kelowna thanked departing Director Donna Markin and recognized out-going Chair Stan Martindale for his exceptional contribution and leadership as Chair. Tourism Kelowna is a not-for-profit association with the mandate to market Kelowna and area as a tourism destination. 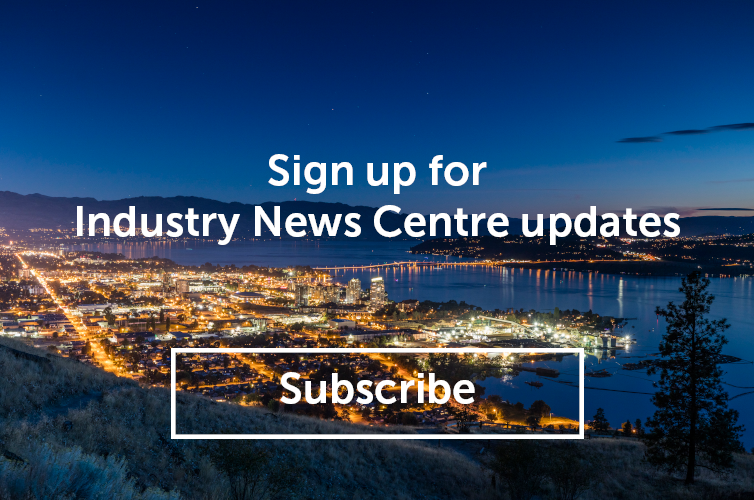 In partnership with over 320 businesses, Tourism Kelowna attracts overnight visitors through strategic sales, marketing, and visitor servicing to economically benefit Kelowna and its neighbouring communities.